These Attractive Designs Are Made Of High Quality Crystal In A Variety Of Patterns, Shapes, And Sizes. 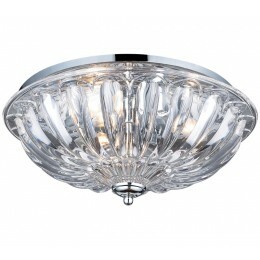 Finished In Polished Chrome With Clear Crystal Or Plated Amber Teak Crystal. 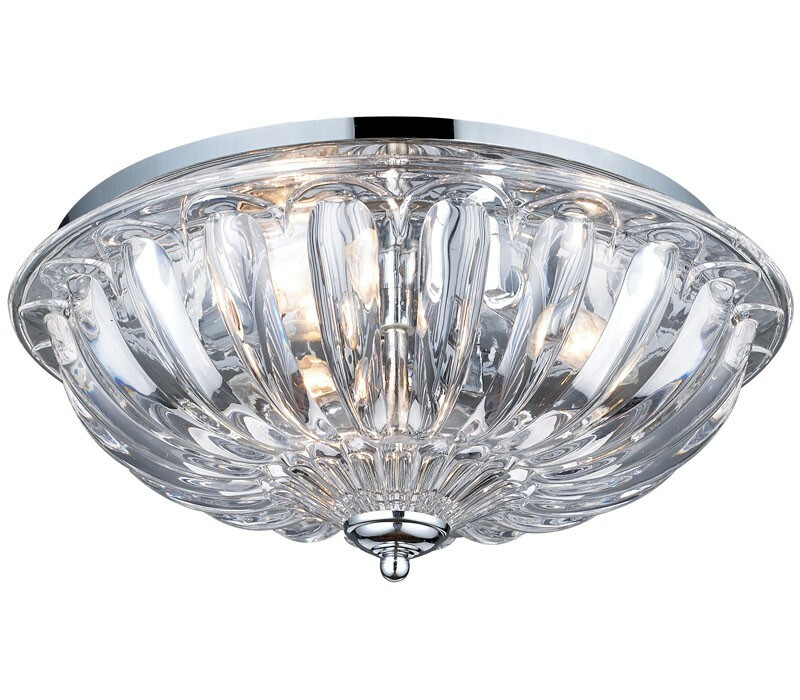 The ELK 31242/3 Crystal Flushmounts collection Close to Ceiling Lighting in Polished Chrome uses Incandescent light output and brings Decorative style. The total wattage is 180 and the voltage is 120 volts. The ELK Lighting 31242/3 requires 3 bulbs (not included). Additional Information: Shade-Crystal - Type 18.